Life is about adjusting and adapting. When something you’ve been doing for a while becomes not helpful or you’ve outgrown it, it’s time to adjust and find something new. Sometimes that’s people, places, and yes, even food. 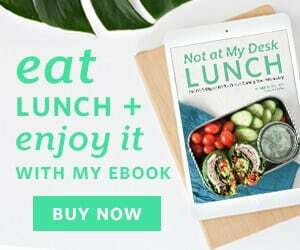 Dietary preferences and food sensitives are becoming more and more common as people start to figure out what really works for their bodies. A friend of mine discovered he was having a reaction to casein in diary and stopped eating dairy. I’ve got friends who, like me, can’t handle gluten. Others prefer not to eat meat for ethical reasons. 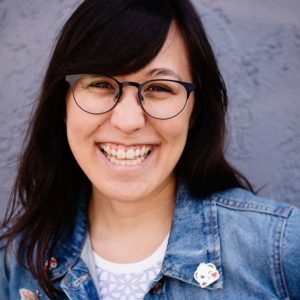 It’s more and more common, when a group of people come together, especially those interested in health and wellness, to ask for a list of allergies, intolerances, and preferences. And while that could feel frustrating for the cook, it can also be a great challenge to make something that everyone has a middle ground with. 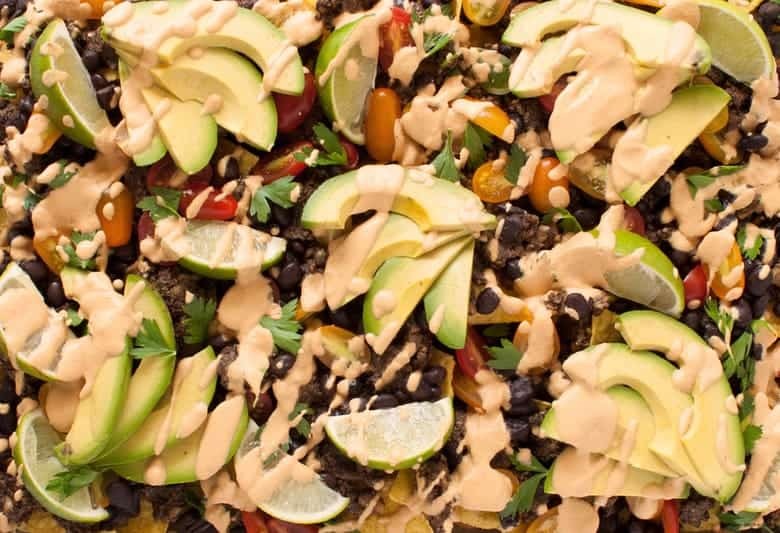 That’s how these Vegan Sheet Pan Nachos were born. I invited some couple friends over, and between the six of us, there were two vegetarians, a dairy allergy, and my gluten intolerance. We all love Mexican food, so I used that as inspiration for this meal. 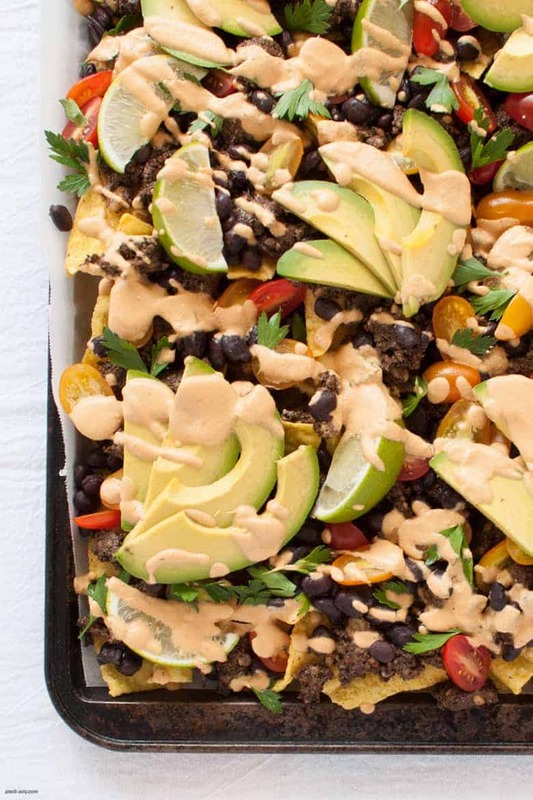 The great thing about sheet pan nachos is that it’s perfect for sharing. No need to worry about portions or plating for a certain number of people, just fill up a large sheet pan and you’re ready to go. And this recipe can easily scale down for a slightly smaller crowd, too. To give the meal some heft, I made some nut meat, which has appeared a few times before on the blog. Funny name aside, nut meat is packed with nuts, seeds, and mushrooms that give it fat and protein, and a crumbly ground beef-like texture that could give some weight to the nachos. Then came the usual toppings, avocado, tomatoes, cilantro, lime, black beans (for more fiber and protein), and a cheese sauce. To accommodate my dairy-free friend, I made Chipotle Cashew Cheese Sauce to drizzle all over. I also brought the jar (that was almost half full) to the table and by the end of the night, there was barely any left! So feel free to add more sauce to your nachos. Of course, you can adjust and tweak the toppings to your taste. You can swap the tomatoes out for salsa, add bell peppers or fresh corn, slice some jalapeños over it, dollop guac on top instead of avocado slices, omit the beans if you can’t handle beans. If you can’t handle corn, you can swap out the corn tortilla chips for Siete’s grain-free tortilla chips or The Real Coconut coconut tortilla chips. Swap out what you need to accommodate your table and enjoy sharing a meal with others. In a food processor, add in sunflower seeds and pulse into a coarse meal. Add in garlic cloves, tamari/coconut animos, and spices and pulse 2-3 times to incorporate. Add in walnuts and mushrooms and pulse until incorporated and fine but not too fine. 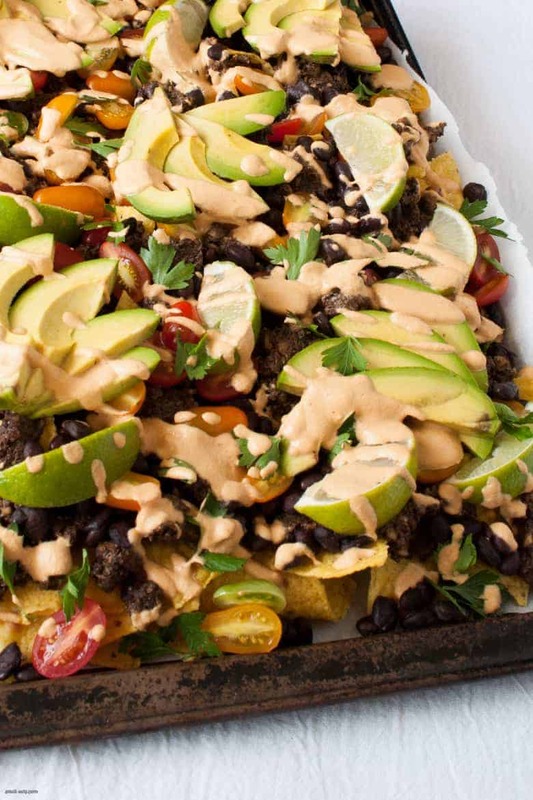 On a parchment-lined rimmed baking sheet, arrange a layer of tortilla chips. With your fingers, crumble the nut meat evenly over the layer of tortilla chips. Spoon the black beans evenly over next. Bake for 10 minutes. Once out of the oven, top with lime slices, tomatoes, avocados, cilantro, and chipotle cashew cheese sauce. Bring the jar of chipotle cashew cheese sauce with you when serving for extra cheesiness.